A south west property expert has launched a nationwide new service to help home owners get the best price for their property. 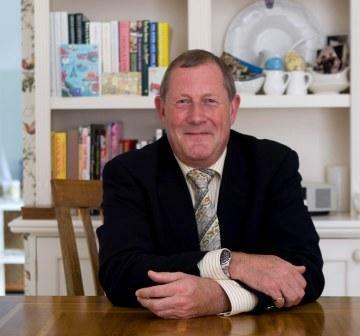 Property Health Check is the brainchild of Falmouth-based chartered surveyor Richard Hocking and gives vendors the inside track on what surveyors look for when surveying properties for buyers or valuing for mortgage lenders. Hocking explained: “Almost half of all property sales that fall through are due to adverse survey and valuation, and agents say one of the biggest reasons for buyers to pull out at the moment is a down-valuation by a mortgage lender. Hocking said typical problems include penetrating damp caused by blocked gutters or downpipes, damage caused by vegetation, and rotten windows or doors due to poor maintenance, all of which, although individually minor, can add up to a significant reduction in value. Property Health Check has already been well received by estate agents and surveyors, with 27 estate agency offices already planning to recommend the service to their clients. Agents believe it will smooth the buying and selling process and reduce the need for renegotiation as well as save many property sales.